1) Know your values and goals. 4) Talk with other immigrants in your community about their experiences. 5) Set your priorities and know your rights. 6) Understand your family members’ unique developmental needs in times of transition and adjustment. For example, a school aged child may experience difficulties in school work, while an adolescent may experience academic difficulties as well as ethnic identity and self-esteem challenges. 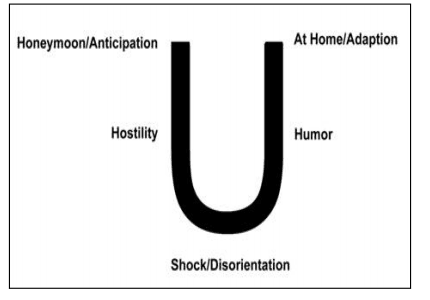 7) Understand that culture shock is normal. Almost every new immigrant will experiences culture shock upon moving to America. It starts off with the honeymoon and anticipation stage of being in America, the land of freedom and opportunity. This stage is followed by the reality of the complexity of life in America and the challenges of being far away from home and all that was familiar. Eventually people come out of their culture shock and find ways to adapt to life in America. However, in some situations, individuals may feel stuck in the middle and continue to experience the effects of culture shock for a prolonged period of time. 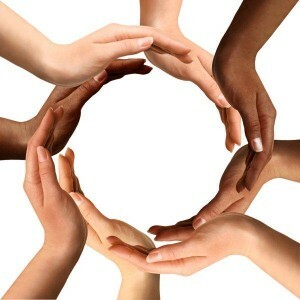 That is the time when seeking help from friends, religious resources, and/or professional resources may be helpful. Are you finding yourself unable to enjoy activities you used to enjoy? Feeling sad? Feeling lonely? Feeling worthless? Are you finding yourself angry and unable to control or understand your anger? Are you angry and hostile towards self, family, or others? Are you isolating yourself from your friends, loved ones, and community? Are you thinking about death and dying? 9) Know what psychotherapy is? Effective psychotherapy provides a corrective healing relationship and a safe environment to process experiences and develop insights into- and coping strategies for- current challenges. An effective psychotherapist provides this safe & therapeutic relationship, guides you through your path to growth, and offers you the opportunity to learn new skills and enhance your life. “Hundreds of studies have found that psychotherapy is an effective way to help people make positive changes in their lives.” Katherine Nordal, PhD, executive director of professional practice at APA. Your privacy and confidentiality in psychotherapy is protected (with exceptions related to harming oneself and others). Ask your psychotherapist for more information about confidentiality. 10) How to seek help? Find out if your employer provides mental health services for their employees. 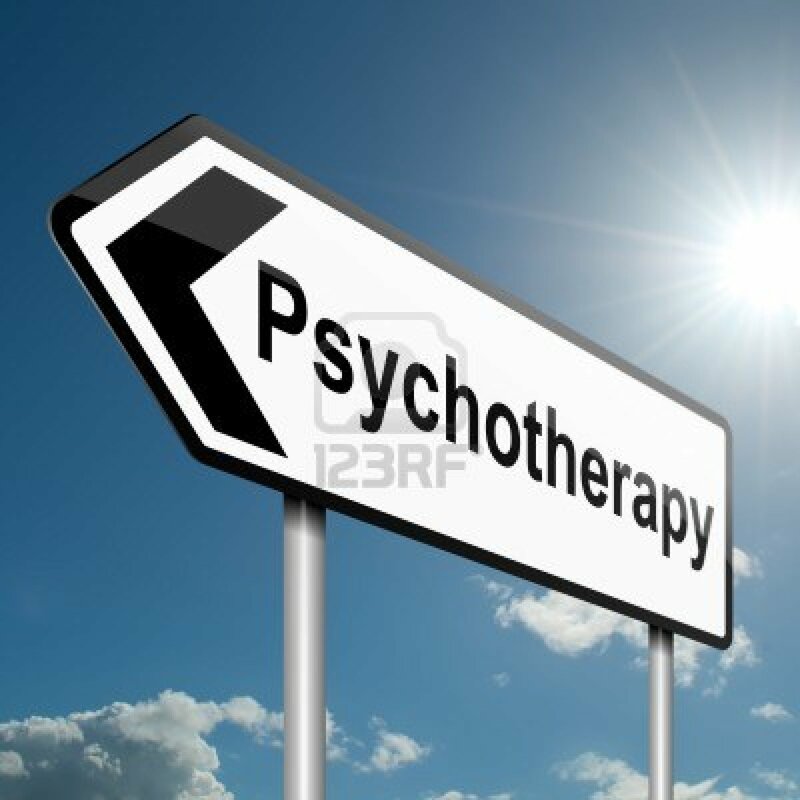 Find Therapists on the psychology today website. If psychotherapy is not an option, what other resources are available to you? Does your church or community provide support or resources for their members? I was happy to come across the videos I am posting here. It is good to know that there is an initiative to educate and counteract pop culture and media propaganda about antidepressant medications as the “cure-all” “quick-fix” for depression. I am not saying that medication is not helpful (It is especially helpful for some forms of severe depression and when combined with therapy), what I am saying is that it is definitely not a “cure-all” or a “quick-fix” for depression. “Hundreds of studies have found that psychotherapy is an effective way to help people make positive changes in their lives. Compared with medication, psychotherapy has fewer side effects and lower instances of relapse when discontinued,” Katherine Nordal, PhD, executive director of professional practice at APA. Understanding the impact of motherhood requires an understanding of the psychological concept of attachment. I will not get technical because I intend to be light and informal in this post. Attachment is simply another word for bonding, bonding typically happens between a mother and child, beginning soon after birth. The result of a secure bond or a secure attachment is a child and later an adult who is healthy, curious, connected, and confident. These qualities translate into healthy self-esteem, healthy relationships, and healthy future mothers and fathers! Oh, also the mother-child relationship contributes to the development of gender roles and gender expectations. If you have a good husband, wife, partner, etc. then thank their mothers on this mother’s day! How do mothers create these attachments? How do they communicate that love? Warmth, protection, responsivity, emotional attunement, care, etc. SO…besides, the sole responsibility of providing the building blocks for little humans to be the amazing adults they become, motherhood is really no big deal! What if mothers make mistakes? What if we have unhealthy relationships with our mothers? Well, human beings are malleable and there’s always room for mending and healing from insecure early attachments through other significant (healthy) relationships, psychotherapy, spirituality, or other means. So, although, it is easy to blame our mothers for all our faults, let’s remember that: 1) they do their best with what they have, 2)they had mothers too (Do you ever wonder about their attachments/relationships with their mothers? ), 3) we have choices, AND 4) we are responsible for our personal growth and healing. Stay tuned for my two cents on fatherhood on father’s day!